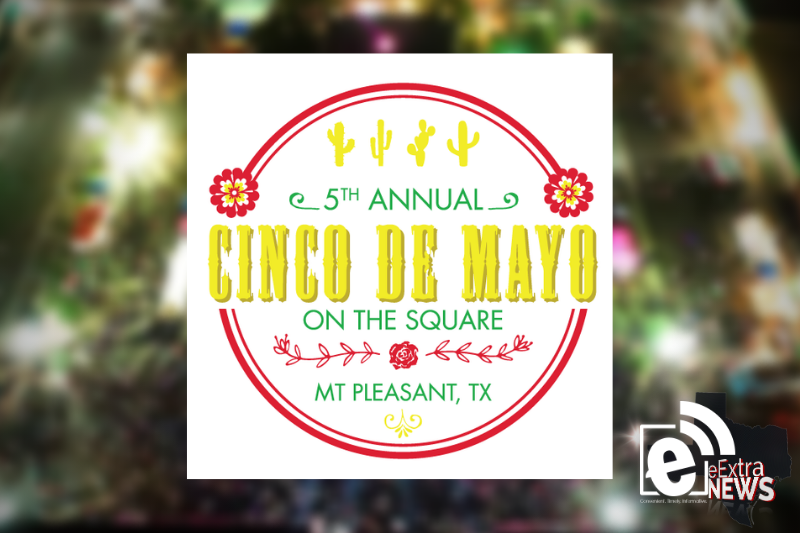 Mount Pleasant’s square will be filled with music on May 5 during its fifth annual Cinco de Mayo on the Square. From noon-till about midnight, the family can take part in this year’s Cinco de Mayo festivities. Festivities include street vendors, soccer tournament, live music, carnival rides, Cinco de Mayo pageant and more. The free event is supporter by the city of Mount Pleasant and presented by Brookshires and Super 1 Foods.